Here we are being Backyard tourists again. This time the Ulster Museum – another place high on things to do in Belfast. We walk past it almost every day, but aside from the odd lunch in its rather lovely cafe, it’s been years since we had a good look around. Sometimes all you need to start the week well is to know you have a satisfying dinner planned. Comfort food to get you going again after a busy weekend. Tonight I’m making a big pot of Japanese curry and I cannot wait! On holiday we’re real researchers, planners and big ole tourist check- listers. Why not at home? 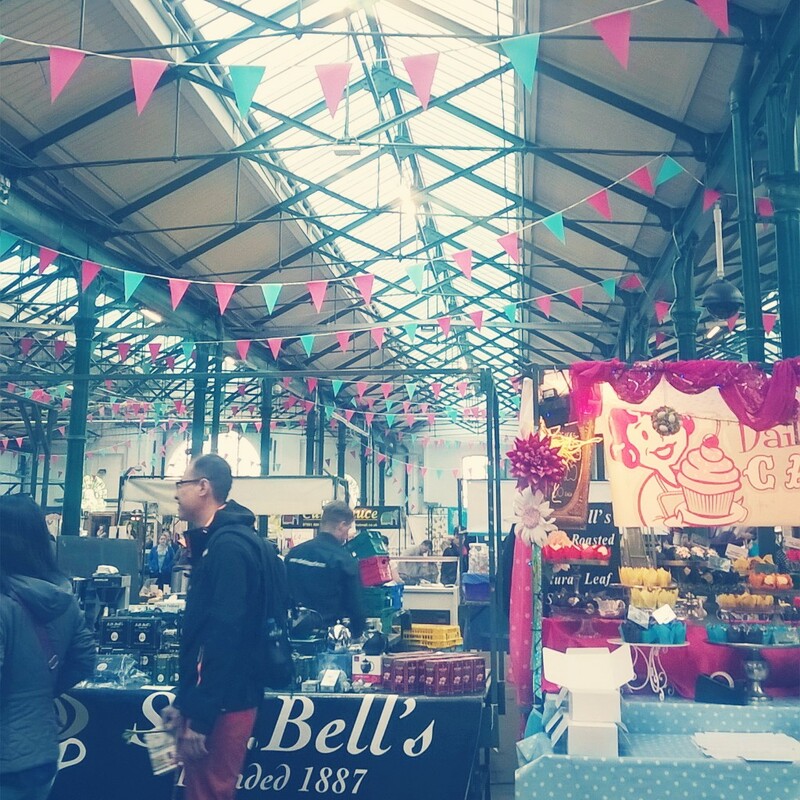 Our first local excursion was to St. George’s Market Belfast, early on a sunny Sunday morning. 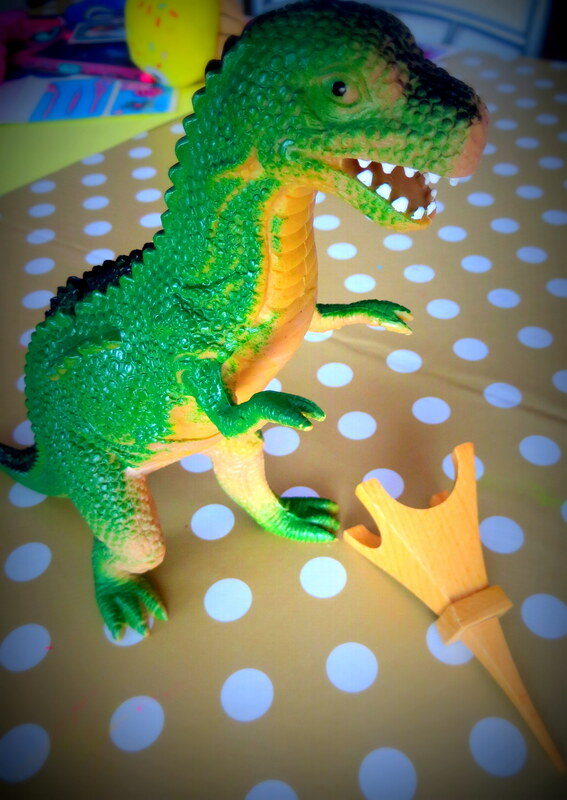 For the love of dinosaurs…. Ever since Lil’Graphic Designer displayed his love of all things dinosaur, A Night at the Museum has had a place in Nanny’s house. Say the words ‘Dum, Dum’ and for a while all the dotes were ready to watch it for the umpteenth time. Getting Lil’ Comedian to stop saying ‘Dum, Dum’ was as difficult as convincing the others that we really could watch a different movie. Yet for the last few months A Night and the Museum (1 and 2) had rested peacefully in their DVD boxes, undisturbed by small hands. Sometimes conversation can turn odd. Like, Teenage Mutant Hero Turtle odd. When the age-old question “Which Turtle are you?” comes around, one needs time to think. Lil D is probably a Leonardo – she’s definitely the leader of our group. 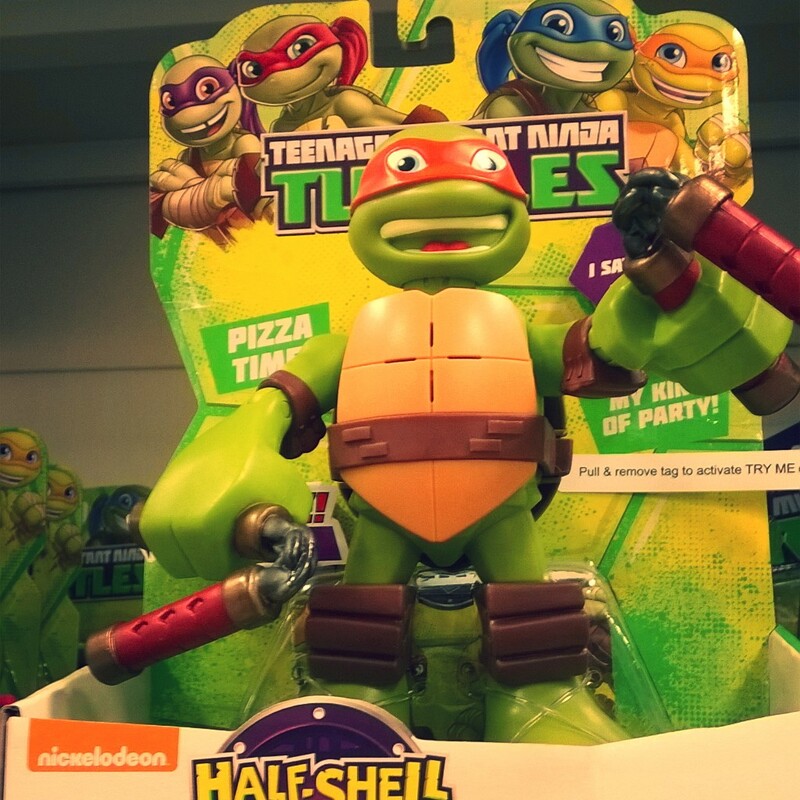 Lil GN is a bit of a Donatello – he does machines (that’s a fact, jack). It’s Sunday morning. The house is quiet. No dotes around to wake me up and demand entertainment. No excuse to spend the morning making pancakes and watching cartoons. In the interests of good summer preparation and a heartfelt dedication to the research of dote-friendly activities I’ve spent the morning playing with a t-shirt and my neon paint (*squee). So many options to try – stencil print? PVA glue relief painting? freehand? (⇐oh cod, no) but a little voice tells me simple is best if I’m really doing this for the dotes. So me and my pencil have been busy.